Using credit cards to help fund your business may be an alternative to invoice factoring. 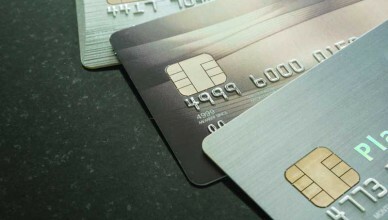 Learn how credit cards help with cash flow and other perks of using business credit cards. See if this is a good alternative to invoice factoring for your business.